West London Business, in partnership with the Institute of Directors India, and supported by Westfield London, would be delighted to have the honour of your presence at their morning reception and panel discussion focused on trade relationships between India and the UK. 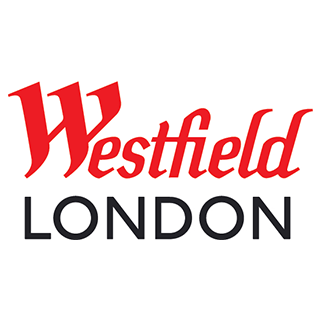 The reception will be followed by time to explore Westfield – Europe’s largest shopping centre. 11:30 AM - Arrival at Centre Management, Westfield London. Networking, tea and coffee. If you have any questions regarding the event, please email clarence@westlondon.con or call 020 8607 2500.